Grow your own gifts. Grow your own red and white wines, limes for your gin, lemons and raspberries for your liqueurs. Maybe start your own vineyard. 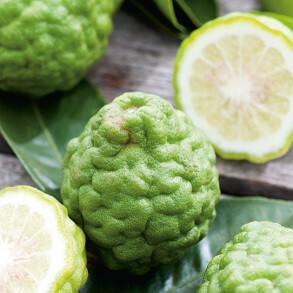 These hardy citrus plants will look perfect in your conservatory or in a sheltered spot outdoors. 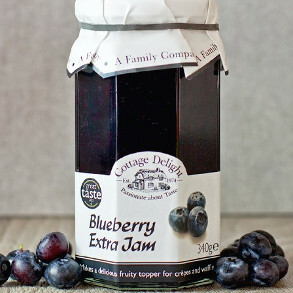 Tongue tingling grow your own blueberry jam and fig and port chutney. 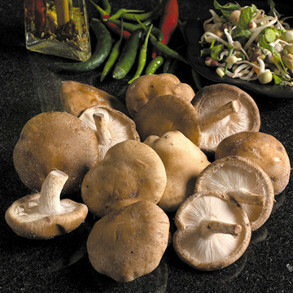 Grow your own mushroom kits, ideal gift for foodies and seasoned gardeners. 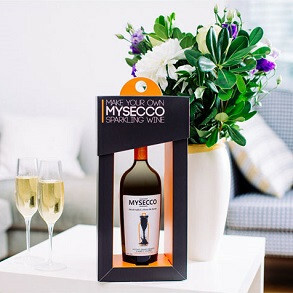 What better gift for a gardening wine lover? Gor your own wine and spirits.